If you’re planning on moving house, but need somewhere to store your belongings during the move, or alternatively, if you’re a startup and want somewhere to store your stock temporarily, WJ Edwards have the perfect solution. Our secure containerised storage is ideal for a wide range of purposes and our competitive storage costs make our service exceptionally good value. Our secure storage warehouse is in Luton and is highly secure with features such as perimeter fencing, 24-hour security and your own individual storage container. Your belongings are only accessible to you, so you don’t need to worry about them whilst they are with us. As well as being secure, our storage containers are also very clean and are never exposed to the elements. This makes them ideal for storing soft furnishings such as furniture and clothes. Who better to store your belongings than your removal company? At W.J. 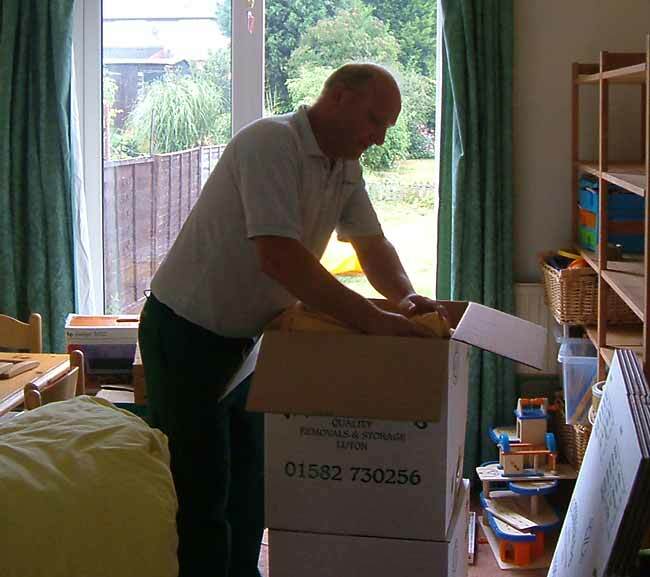 Edwards we offer a full service including a full packing service, moving your belongings into our storage facility and then taking them to your new property. Often removals companies that offer storage simply arrange storage through a third party, sometimes adding a premium to the storage cost. We’re different and have our own storage facility based in the centre of Luton. This means you only have to deal with one company and you can save money compared to buying removals and storage separately. Being based in Luton means that we are conveniently located for customers in Harpenden, Hitchin, Leighton Buzzard, St Albans and Watford. As well as being local, you’re also able to access your storage container 7 days a week, however, we do require notice. If you require more information you can find a number of our most frequently asked questions below. Alternatively to speak to a member of our team about your storage contact us on 01582 730256. How big are the storage units? Our units are 39 sq ft - 6ftx6ftx7ft. Larger storage for large items available on request. What are the storage units like? The storage units are wooden storage container which are clean, dry and secure. Where will my storage container be stored? 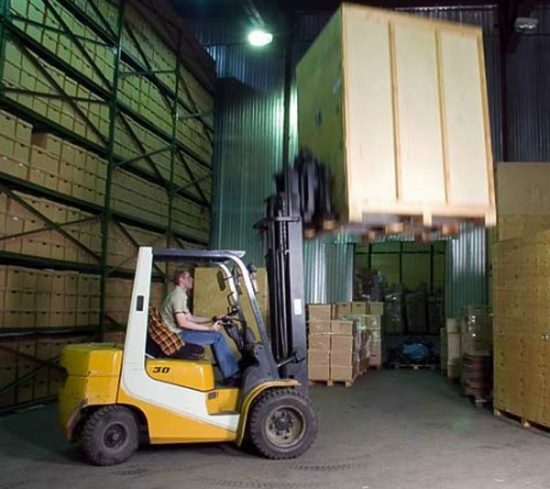 Your container will be sealed and then stored in our secure warehouse. We will need prior notice for access to your container dew to your container being sealed and stored in our warehouse. How many storage containers will i need for a 2 bed house? How many storage containers will i need for a 3 bed house? How many storage containers will i need for a 4 bed house?